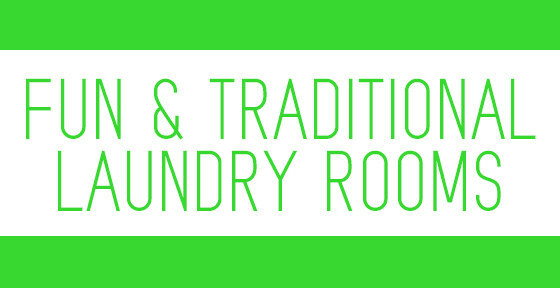 Whitehaus products have been featured on the home design blog Remodelista. We are ecstatic that these design enthusiasts and professionals value and recommend Whitehaus products as much as we do. Remodelista is a full-featured online sourcebook for architects, designers, and consumers seeking to make better-informed home design decisions when undertaking a remodel, or furnishing a home or apartment. Whitehaus has been featured many times on their weekly post of “10 easy pieces.” These posts catalog the top ten best product pieces in each given category for today’s homeowner. We are proud to say our products have been in these articles for 10 easy pieces: Utility Sinks, Traditional Wall Mount Faucets, Wall-Mounted Guest Bath Sinks, White Kitchen Farmhouse Sinks, and Stainless Steel Sinks. Sometimes there are multiple Whitehaus products per post! 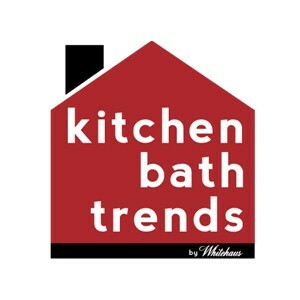 Visit the early March post featuring two Whitehaus utility sinks, models WHNCMB4413 and WH4124. The article can be found here. Prices will vary depending on retailer. 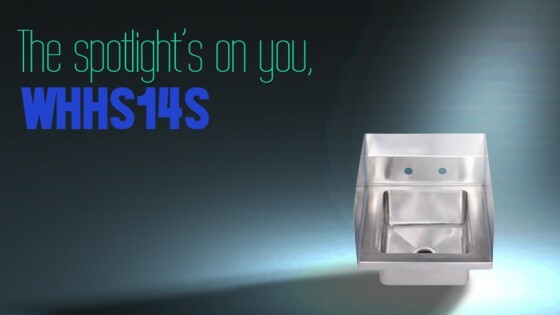 View the rest of the Whitehaus Utility and Commercial sink collection here.